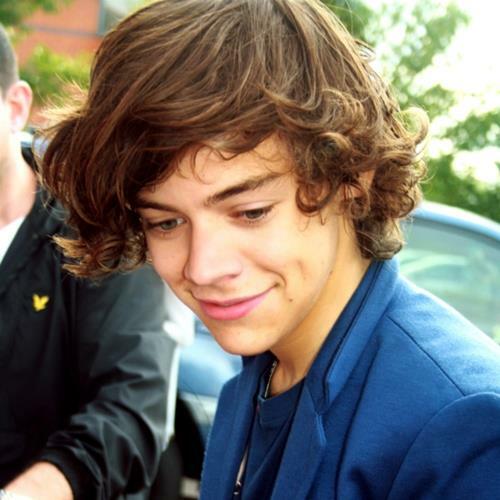 harry styles. . Wallpaper and background images in the one direction club tagged: harry styles. ahhhhh i want that sooooo bad good lord AHHHHHHHHHHHHHHH!!!!!!!!!!!!!!! !